Can I Unlock My Phone? Despite new regulation that came into play back in August 2014, confusion lingers about the legality of locked and unlocked cell phones. We get a lot of questions about what it means to have a locked phone and who is responsible for unlocking it, so we decided to set some things straight with this post. We hope you find it informative! First Things First – What Does It Mean To Have a Locked Phone? A locked phone has a software code that prevents you from switching from one carrier to another. This means that your locked phone can can only be used with a specific carrier its locked to and unfortunately, this means that you can’t just pop a SIM card into your phone and expect the phone to work. From a consumer standpoint, when you’re purchasing a new phone, it’s safe to assume that a phone is locked if you’re purchasing the phone from a major carrier in America. 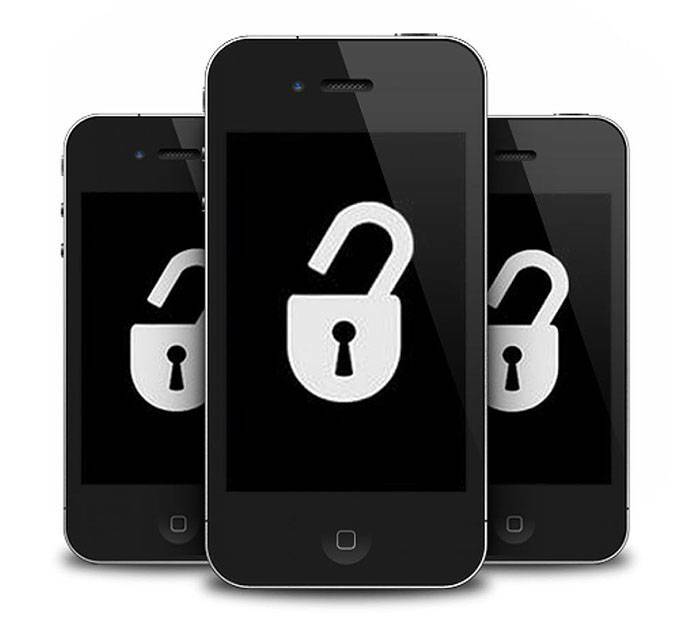 Carriers such as US Mobile sell all their phones unlocked and can be used with almost any network in the world. This practice is in tune with many other countries such as Germany, Singapore and Italy, to name a few, where wireless carriers are not allowed to lock their phones. Yes, you heard right. Carriers are NOT allowed to lock their phones, regardless of whether you sign a contract with them or not. Contracts are generally written to be upheld and are almost always in favor of whoever writes them. Carriers around the world have legal recourse in case a customer breaks a contract and does not fulfill his/her obligations such as reporting your credit to a credit bureau so why would you want to lock a customer’s phone? What Happened on August 2, 2014? In August 2014 the Unlocking Consumer Choice and Wireless Competition Act was formed, which made it legal for your phone to be unlocked once you fulfill the contract and/or required device installments. For prepaid, you are eligible to unlock your phone within one year of initial activation. More information can be found on FCC’s website. So, is it Legal to Unlock my Phone? AT&T sends unlock instructions upon request but will not unlock devices from other wireless carriers. Verizon sells unlocked 4G and LTE phones while their CDMA phones, which aren’t being made anymore, can’t be moved to other carriers. Sprint unlocks devices from Sprint’s network provided that certain requirements are met. T-Mobile offers a Mobile Device Unlock app to unlock your device yourself but also has an unlocking service. At US Mobile we believe in complete freedom and for that reason we only sell unlocked phones on our web shop and offer free* unlocking services from a select number of carriers as long as the are out of contract. The unlocking service started already in 2014 at US Mobile, which Venture Beat covered in an article called New cell service provider US Mobile offers to unlock your phone. Finally, US Mobile will not even lock you into a contract because we believe that our customers choose to stay with US Mobile because of our exceptional customer service and cheap cell phone plans. We hope this gives you a clearer picture of your consumer rights when it comes to unlocking your phone. *We will refund the $15 unlocking fee if you use US Mobile for 6 months.